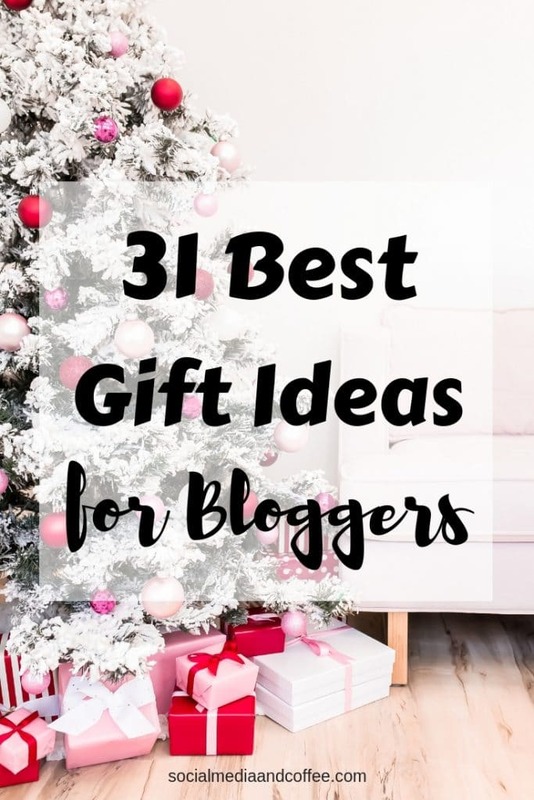 With Christmas fast-approaching, I thought you would enjoy a roundup of 31 BEST gift ideas for bloggers! A ring light can eliminate any lighting problems and help you to look your best on camera. You can get big lights on their own stand, lights that clip on to the top of your computer, and even small selfie lights that plug into your phone. Once you start to spend long hours at the computer, it can take its toll quickly on your neck, shoulders, and wrists! (Trust me, I understand!) A good ergonomic keyboard is a must. Bloggers work everywhere! At the coffeeshop, in the car, on the go. Having a charged battery pack at all times is pretty much mandatory. I keep a little one in my purse, so that I can just plug my phone in as needed. Also – these little battery packs are GREAT for when you are doing live video. (Nothing drains a phone battery like being on live video!) Plug in before you start, and you’ll be free to roam around and still be charged. Long hours with a laptop can give your neck and shoulders a hard time. A laptop stand helps to alleviate some of that strain. Pair it with a wireless keyboard and mouse, and you’re all set. Bloggers love to LEARN. What better way to learn on the go than with a kindle? There are a ton of options to pick from now. I have this kindle linked here, and absolutely love it. 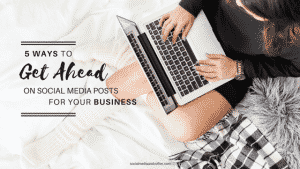 There’s a LOT to learn when it comes to blogging and running your business. Audible makes it easy to learn on the go. Download audio books and listen while you’re working out, grocery shopping, or even doing the dishes! 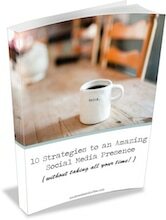 Absolutely, hands down, a MUST for all bloggers! Tailwind lets you schedule out all of your pins on Pinterest, and more recently, posts on Instagram too. Bloggers have to master Pinterest strategies very quickly, and Tailwind is a lifesaver. Every blogger needs great photography. Haute Stock is a stock photo membership. They have an easily searchable database of photos, graphics packs, and Insta Quotes. New things are added to their collection each week. You are free to use all of the photos in any way in your business! This membership saves HOURS of searching around for a good photo to use! Did I mention that bloggers love to learn? This subscription allows Kindle owners to “borrow” books on their kindle – up to 10 at a time. Read all of the books you want, without leaving the comfort of your own couch! This is one of my most fun discoveries lately! Focus @ Will is a music membership, but not just for regular old tunes. It is music to play while you are working, that is scientifically optimized to help you focus. They say that people are 4x more productive while listening! Pair this membership with some noise cancelling headphones, and you have a GREAT gift idea. Craftsy has really good, affordable classes for all things craft-related. AND, they also have a bunch of photography classes for any level of photographer. All bloggers can afford to sharpen their photography skills, but especially those in the food, DIY, or craft niche. If you are blogging about those things, you know that stock photos just won’t do! This planner is perfect for those who like to see things on paper. (That would be ME!) 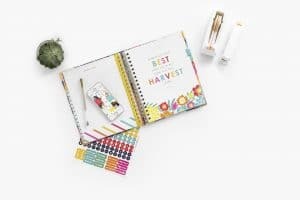 This planner is really a “whole life” planner; including Goal-Setting, planning events, daily time blocking, meal planning, and even budgeting. I can’t recommend the Living Well Planner enough! This membership is a GAME CHANGER in the world of meal planning. Here’s how it works: You find a recipe online, click the “Plan to Eat” button, and it immediately imports it. You login to Plan to Eat, see your recipes, drag them onto your calendar and everything is planned! You then can just pick a date range, and Plan to Eat compiles your shopping list. This saves SO much time! My husband and I got Sonos music players for our home a couple of years ago, and they are one of my very favorite things. You can get just one for a room, or several around the house connected together. You can play anything from Pandora, Amazon music, radio, music from your phone or computer, or several other options. Most importantly, they have an INCREDIBLE sound quality. They are pretty pricey, and that is why. They sound amazing. If the blogger in your life also likes comfy, stylish clothes, then this is the gift to give! A stylist selects clothing just for you and your style, sends 5 items, and you pay for what you keep. This not only helps you to look and feel your best, but there’s no “going clothes shopping with the kids along” to worry about! Win, win. Great coffee is a must for bloggers. (Am I right??) Get the energy to keep writing with one of these coffee makers. All coffee lovers need to take it to-go now and then. Here are some of my favorite travel mugs. I don’t know about you, but a fun new mug can be just the thing to make a blogging session that much better! Here are some of my favorites. Because, let’s face it, running to the microwave over and over to warm up that favorite mug can get tiresome. For those bloggers who like a more authentic coffee experience! Because bloggers love comfy shirts to work in! Ok, let’s admit it. This idea is mostly listed here for my husband (hint, hint!) because there is NOTHING more refreshing for your blog than a little getaway. 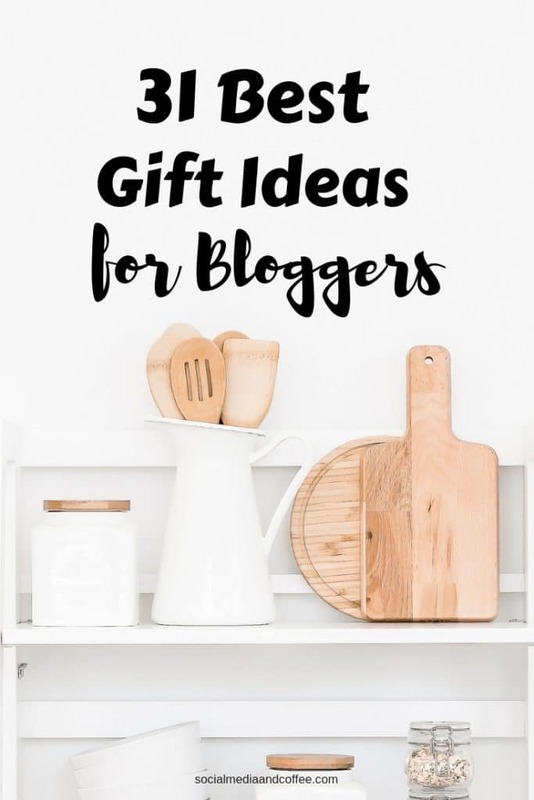 Book the blogger in your life an AirBNB for a little “writing getaway!” Combine that with a to-go coffee mug, and a fun new notebook for all of the brainstorming that will happen. They will come back refreshed, empowered, and ready to make it happen! Want to remember this? 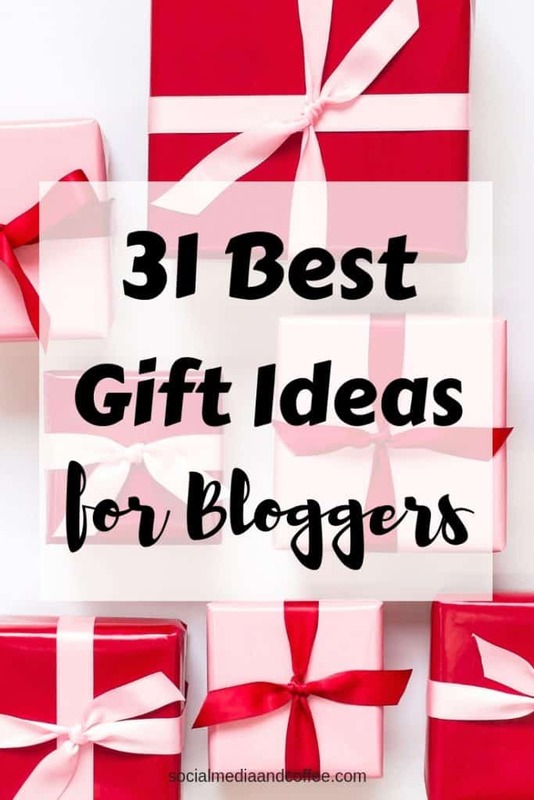 Post this 31 Best Gift Ideas for Bloggers article to your favorite Pinterest board! Love the mom mugs. Although I am a tra drinker more than coffee. Well I imagine they work the same for tea! I’m a coffee loyalist, hah!